I had a bad experience as a child and have been afraid of water for many years. Now, in my early 50's I'm determined to conquer my fear at last and learn to swim. I am having a TERRBLE problem with the kicking! I don't get anywhere, even using a kick board. I am a runner and have tight hips/ankles etc, anyway but I can't seem to relax or get the proper form or ??? I don't know but I am very frustrated and have tried everything my coach and I can think of... Can you help me? I want to do this SO BADLY!! Thank you! Your determination is to be admired! The fact that you have returned to the pool and are attempting to kick tells me that you have at least conquered most of your fear. The problem you are experiencing is a very common one. Believe it or not kicking with a kickboard is hard work, even for the most established of swimmers. Precise kicking technique is needed if you are to get anywhere because the kickboard itself creates a resistance that you have to swim against. An effective leg kick must be relaxed with a very loose ankle joint so that the foot can behave like a fin and generate a small amount of power to help you move. You have not specified which swimming stroke you are learning but either way, consider this: swimming strokes are not all about kicking. strokes complete and you a confident and happy swimmer. You will progress far quicker if you concentrate on keeping a streamlined body position, use your arms to generate some power and swim in a slow relaxed way. 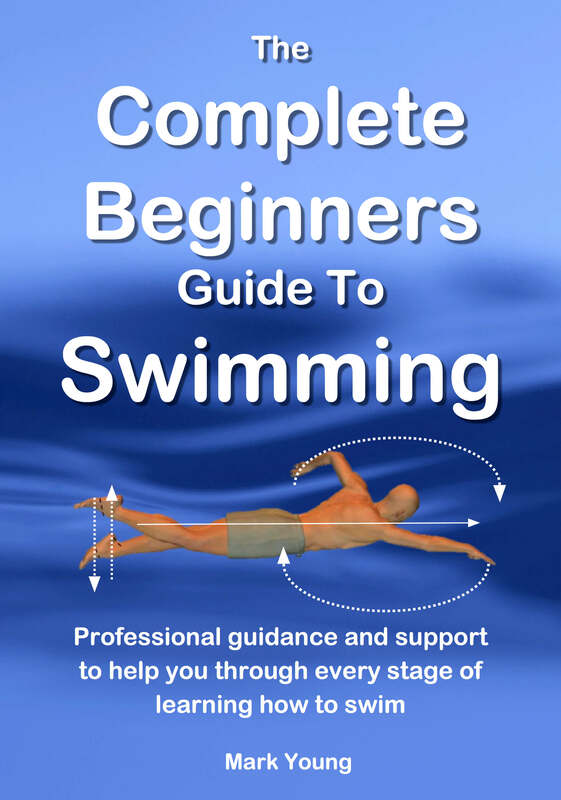 One of the most common underlying fears a beginner has is usually to do with submersion. Going underwater either partially or completely can scare to life out of some potential swimmers and this then causes a chain reaction through the rest of the body causing them to swim in a very tense and almost robotic way. If you are one of these people then try some simple submersion exercises, holding on to the poolside for security, then holding your breath and either blowing out into the water or just submerging. Wearing some swim goggles can help make this easier and more comfortable. But the bottom line for you is that it is not all about kicking. Yes, you have to kick of course and yes it has to be relaxed, but focus on other parts of your swimming stroke and after some practice and patience you will find your leg kick will do its job without you really trying. Keep practicing and soon you will forget you ever had a fear of the water.